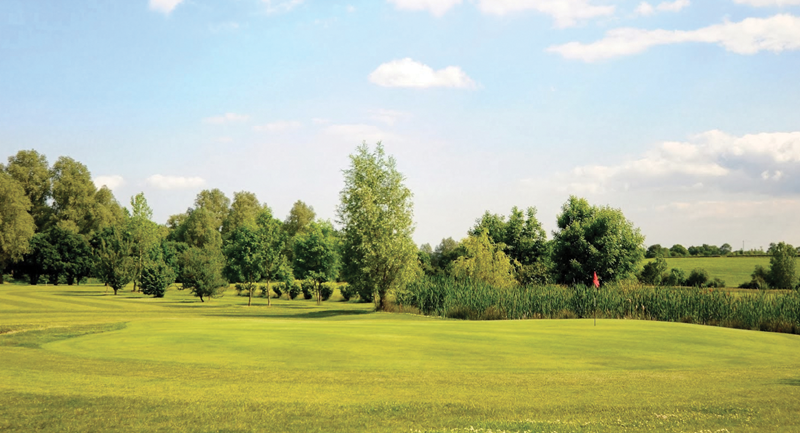 Cretingham Golf Club is set in 120 acres of beautiful rural Suffolk. 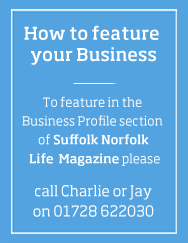 It is a picturesque parkland course that has the River Deben winding throughout. The course design provides a fair challenge for golfers of all abilities and helps to create an informal atmosphere. This, combined with the welcoming environment, means that your round is sure to be enjoyable. The club is undergoing a period of investment across all facilities on the site to harness the beauty of the location. This will begin with a clubhouse redesign, course development, and lodge upgrades. This family run golf club has a charm and appeal that is truly unique; the atmosphere is friendly, relaxed, and most of all, welcoming. The new owners have created a buzz of anticipation amongst members and visitors alike, and with PGA Professional Rob Pritchard now in a Director of Golf role, this looks like a recipe for success. The clubhouse will be undergoing some significant development in 2018. Phase 1, due to to be completed in mid April, will feature a redesign of the existing bar and conservatory area, which will be transformed into a beautifully open and inviting area that can be enjoyed by all. Within this period, there will be a full kitchen refit, and a new chef will be brought in to help develop a new bar/restaurant menu that will be in keeping with the new environment in which it will served. These developments will create a family friendly entertaining space that welcomes all golfers and non-golfers alike. The course suits both the novice and advanced golfer alike, with many opportunities for the more courageous player to be rewarded; however, finding those fairways is a must in order to avoid making a high score! The flat terrain makes Cretingham one of the most player-friendly courses in Suffolk, and once you visit, you will most certainly want to come back again. As part of the redevelopment, there are extensive plans in place to improve the course. These will include an annual greens schedule that will focus on the consistency of the surfaces, a redesign of the bunkers, and a focus on drainage and irrigation. The intention is to create and maintain a high standard for both members and visitors to enjoy. The lodges at Cretingham have the most stunning surrounds and are suitable for family holidays, romantic trips, and of course golf breaks. This area of the business will see investment to redevelop the existing spaces with the installation of new hot tubs and the creation of private areas outside each lodge. The club have also introduced an enhanced social events schedule beginning with a 3 day beer festival, on 27th - 29th April. You can join them to sample an excellent selection of ales, ciders, music, food and entertainment.